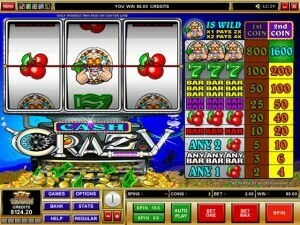 Top notch gaming providers are always developing new slot games and release them each year. 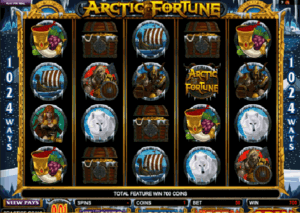 There are hundreds of slots launched at Canadian friendly online casinos. 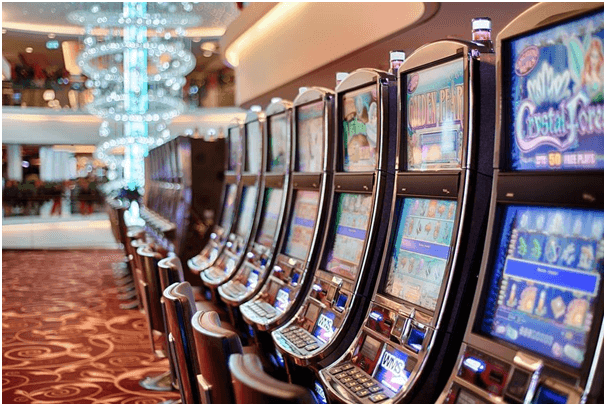 Recently many brand gaming providers like Netent, Microgaming, Playtech and others have got awesome new slots for 2019. 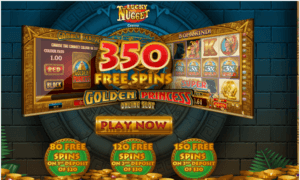 Here are the two latest new slot games now available at Canadian friendly online casinos to play for free or with real CAD. 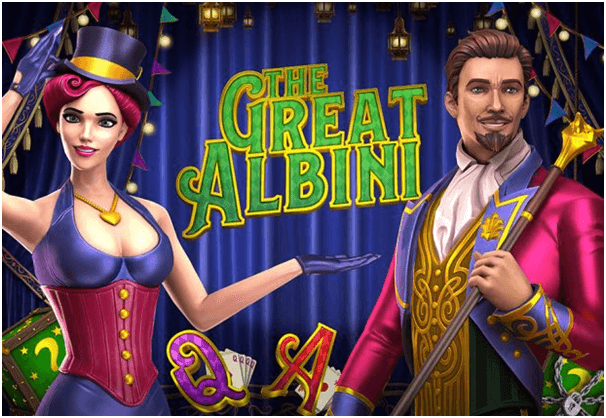 The Great Albini new slot game has been developed for Microgaming’s casino partners by one of its leading independent studios, Foxium. 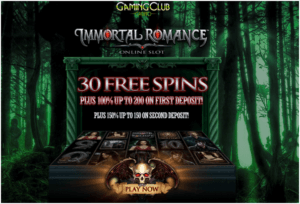 This slot machine is 5 reel, 25 payline game having mysterious features, including a profitable free spins round and the aptly named Mystery Box Respins feature. With theme of magic and illusion you will find this game rich and colourful taking you back to 1800 where street magic was prominent. The vibrant and eye-catching symbols on the reels include an array of items endemic to the trade, including yellow canaries, painted targets, thimbles, playing cards, and The Great Albini himself. 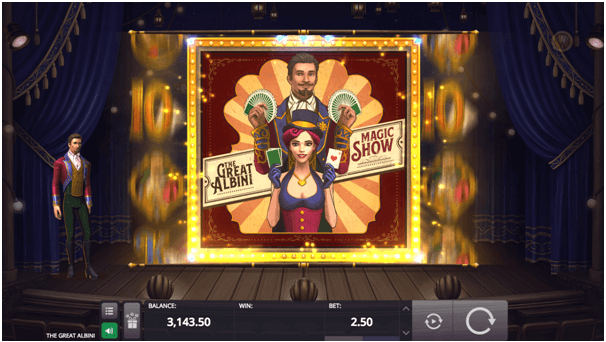 In this slot game the maverick magician will also interact with you personally while you spin, making for even more memorable fun. Also check out for the Mystery Box Respin feature, which will be triggered whenever a stack of three or more Mystery Box icons appears in the center reel. When these symbols stick in place, you will be awarded three respins in total. Try to land more mystery box stacks to amplify your wins, and every time you do, you’ll win another three respins as well. 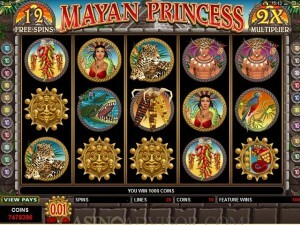 This creates the potential for theoretically endless chances to hit the jackpot. The feature will end once you run out of respins, or when the entire reel set is covered in magical mystery crates. Also the Great Albini will unveil one special symbol that will appear inside all of the boxes, which will of course determine how much you win at the end of the round. 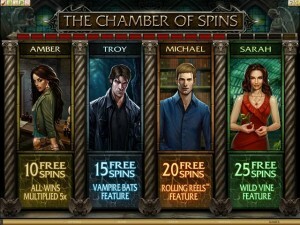 You can have more free spins to be claimed by landing a huge 3×3 Free Spins bonus icon across reels 2, 3 and 4. When this happens, the stage will transform into a 5×6 reel set with 50 lines, and Albini’s assistant Lilly will join the show to bestow upon you 12 free games, wild reels, stacked symbols, respins, and much more. There’s even a Bonus Box feature which you can grab. 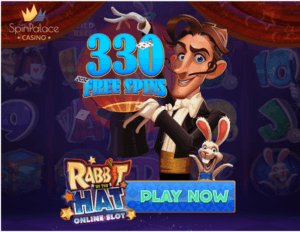 You can try playing this new slot game for free or with real money at Microgaming powered online Canadian friendly casinos like Spin Palace, Jackpot City, Royal Vegas and others. 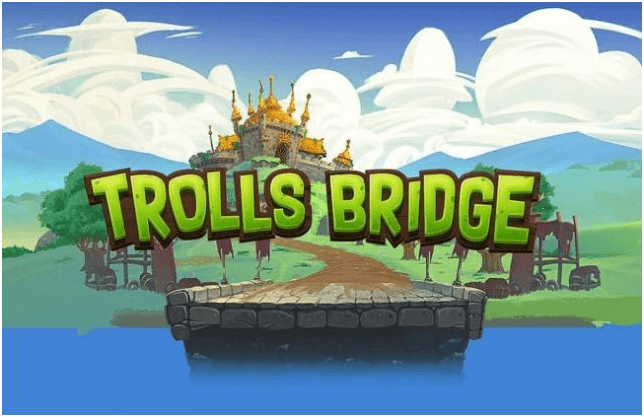 Yggdrasil Gaming has released latest online slot Trolls Bridge which is now officially live at all online Canadian friendly casinos. This Swedish software gaming developer has described its latest creation as a ‘ferociously fast and feature-packed’ game which is a collection of cheeky and playful characters will entertain punters and help them to hoard gigantic wins as well. It was inspired by the fantasy stories and fairy-tales of Scandinavia and surround and the set is placed against a backdrop of a wooden drawbridge, under which a family of friendly but mischievous trolls are living. 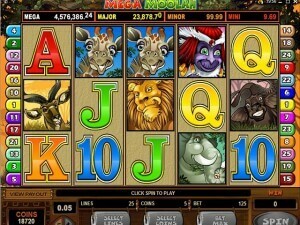 This slot features free spins, multipliers and more. You can meet these quirky characters as you spin the reels and claim some fantastic prizes playing even with your mobile. 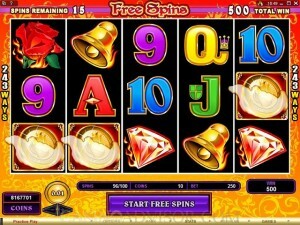 The highlight of the new title is its action-packed free spins round, which has a unique mechanic to add a special element to the gameplay as well. 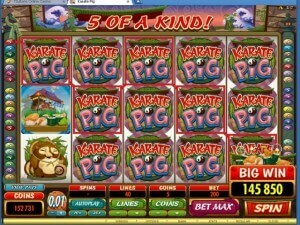 In this round you can choose five features by selecting your choices from 18 face-down playing cards. 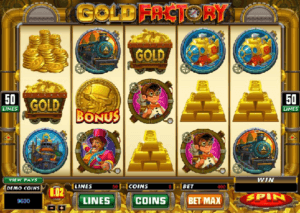 The bonuses and modifiers on offer include extra free spins, additional wilds, win multipliers, and stacked high-paying symbols, all of which can lead to substantial winning potential as they work together. Trolls Bridge even have the chance to pay over five extra coins per spin to activate the Golden Bet mechanic. In this feature which is worth its weight in gold, it instantly increases one’s chance of winning something big. 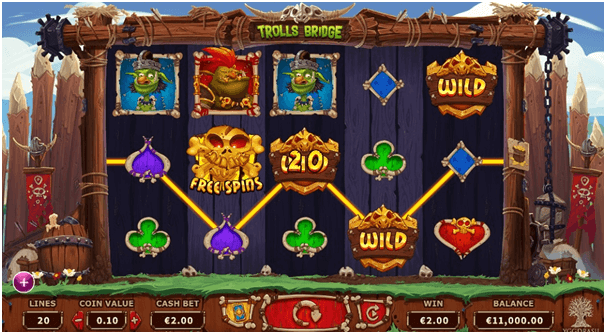 Trolls Bridge slot offers plenty of magical excitement in both its feature rounds and the base game. 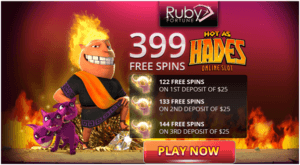 You can score up to 2,000x your stake and you can have great fun working towards hitting the Bonus Pot to score extra coins and free spins, not to mention activating the Bonus Stone that will smash the reels to reveal added multipliers and additional cash prizes. 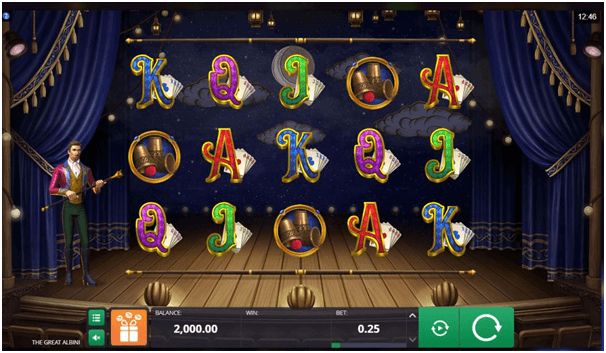 You can play this slot for free or with real CAD at any Yggdrasil Canadian powered online casino and win up to 2,000x your bets.